Hi-Rez Studios has just announced that SMITE?s Closed Beta will start on May 31st. In just over two weeks, first beta players ? and this could include you! ? will get their first taste of gameplay in this new MOBA game, where mythical gods battle for dominance. 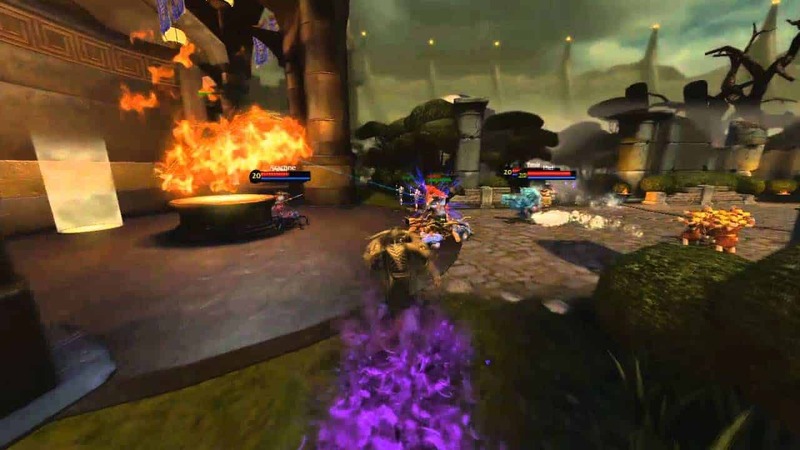 SMITE?s third-person camera view puts you right in the action. SMITE was a hit at PAX East 2012, where it won the award for Best Hybrid MMO. Check out the video from SMITE’s YouTube channel for a better look at what’s in store! Players can register now for the Closed Beta at the game?s official website. In addition, starter packs are now available for pre-order, which include a guaranteed Closed Beta spot.